Starting today March 25th through March 30th, Tourism Kelowna has a spring lure brochure on route to 250,000 households and businesses with an invitation to visit now, and enjoy spring weather and activities in Kelowna. This 2nd edition publication is being distributed as an insert into community papers to several winter-weary communities in British Columbia, Alberta, Saskatchewan and the Yukon. In addition, a digital version of the publication is being sent to the in-boxes to 12,000 national and international travelers. 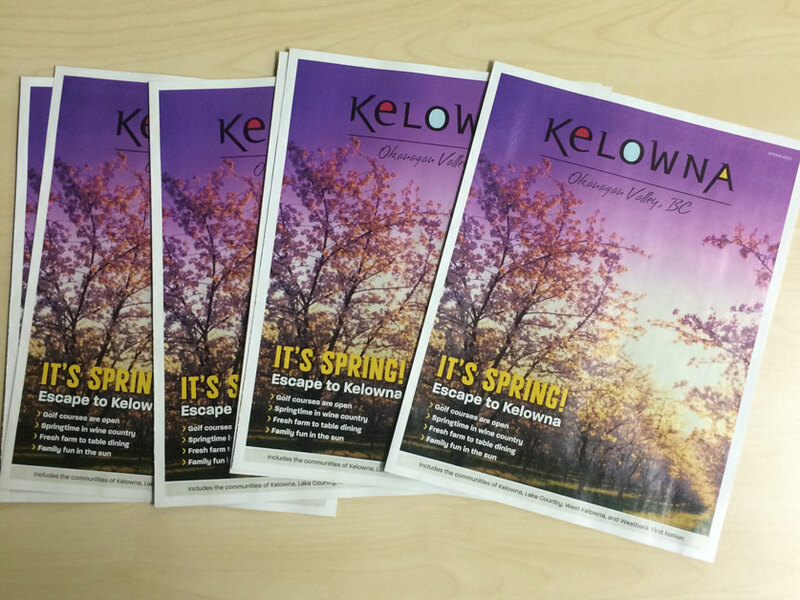 This 8 page publication is visually beautiful and with a strong spring focus that promotes the best of Kelowna. The spring insert provided a cost-effective way for Tourism Kelowna stakeholders to generate spring/summer business through the strength of co-operative advertising. As a result, we have been recording web traffic spikes in those geographical areas during the insert delivery period. Most important, though, was the feedback from advertisers telling us about the phone calls and emails they received as a direct result of their participation in the publication. Click here to view the a digital version of this publication. 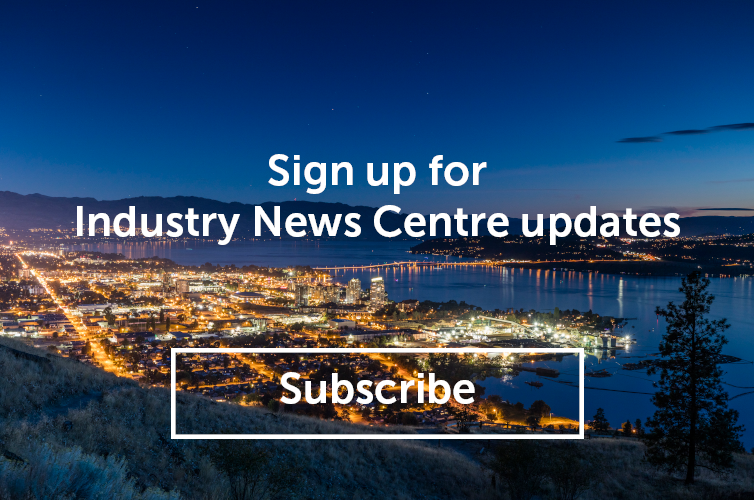 For information on this and other marketing initiatives, please contact me at shauna@tourismkelowna.com or by calling 250-861-1515 ext. 206.